ResearchILD’s SMARTS Executive Function and Mentoring program began in 2007 using a community-based peer mentoring model to teach students executive function strategies. 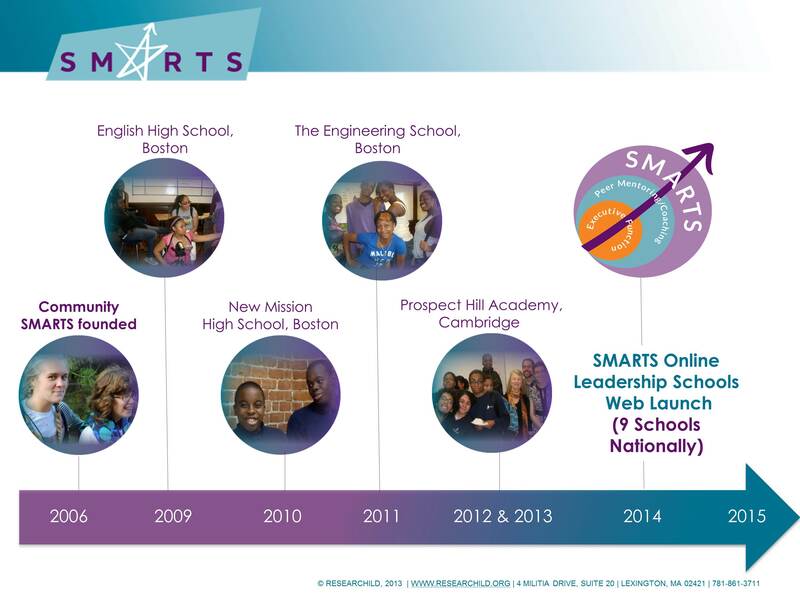 The early success of SMARTS laid the foundation for expansion into various middle schools and high schools throughout the Greater Boston area, reaching nearly 1,000 students. As SMARTS grew, we developed approaches for training teachers to implement and adapt executive function strategies in their classroom as part of their curriculum. 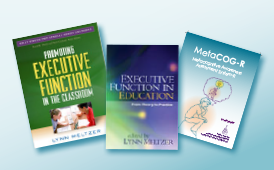 The importance of providing all teachers with the training and resources necessary to teach effective executive function strategies, sometimes referred to as executive function skills, across all grades and subject matters has led to the creation of SMARTS Online. After a successful pilot with nine public, private, and charter schools across the United States, SMARTS Online was launched in September, 2015. Welcome to SMARTS!